Manage all of your daily operations with a software that is remarkably easy to learn and use. Save time and focus on what’s important, respond with confidence to challenges and create with ease new business opportunities every single day. You’re always on the go. Soft1 solutions have the technology to keep pace with you and help you jump at new opportunities, anywhere you are and with any device. Don’t just keep up -get ahead. See what’s going on in your business, real-time. Access the information you need, your way, and manage all of your business operations more efficiently from one integrated system. Save time, avoid complexity and cost, with a true cloud implementation. Realize the benefits of Soft1 solutions, literally in days and improve efficiency across your entire business. Automate with ease all of your daily processes and totally manage your business specifics faster and more effectively. Soft1 Series 5 seamlessly adapts to your daily business workflow, seriously improving your operational competence. Confidently build up and grow your business revenue. Keep your costs predictable and in control, with a "pay-as-you-go" Soft1 Series 5 cloud or subscription-based solution. Forget all the large upfront and ongoing investments to purchase and manage your business software. Simply implement one of the Soft1 cloud solutions to your requirements and access it anytime, from any device. Soft1 solutions offer your business more for less. Stay always in control, with a set of innovative tools that always adapt to your needs and grow with your business. With Soft1’s cloud solutions, you don’t need to worry about managing your software and keeping it running day after day. Everything is taken care for you, so you can focus on the most important thing. Grow your business. Soft1 cloud solutions require no additional hardware. 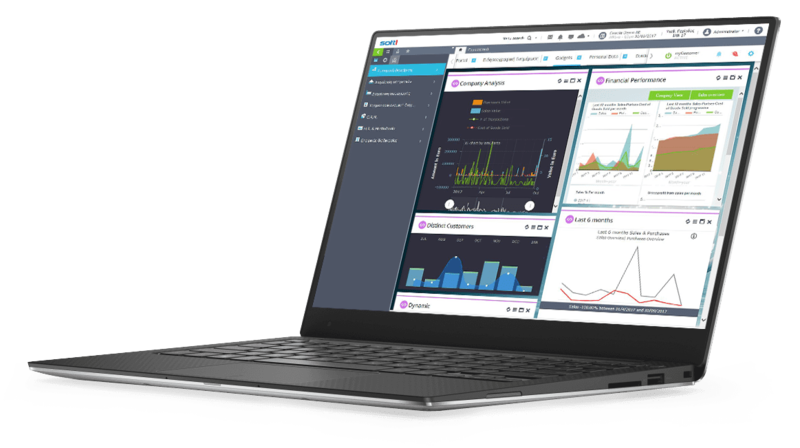 Quickly gain access to the most advanced SaaS solution without having to invest even in a computer server. Soft1 cloud solutions enable you to automatically receive updates, upgrades and new functionality. Be sure you're always using the latest, most advanced version of your software solution. With SoftOne’s strong, industry standard for Information Security Management (EN ISO 27001:2013) and solid back-up procedures, your business enjoys utmost security and reliability. 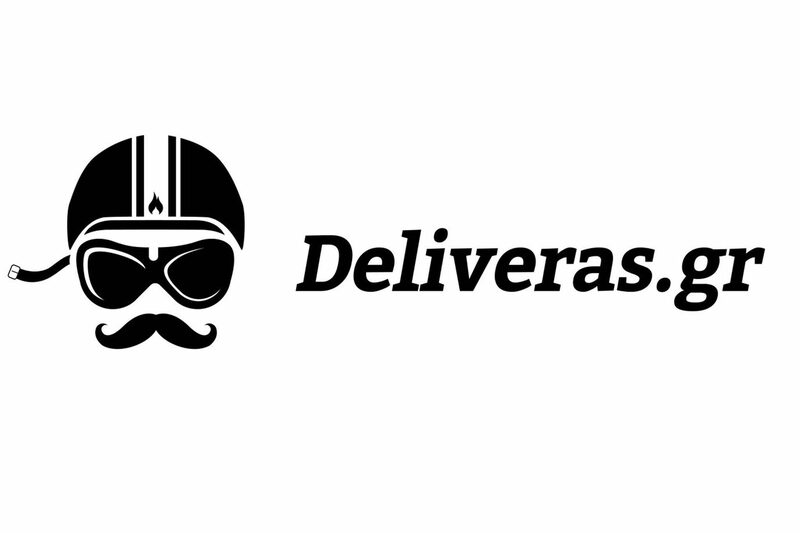 DELIVERAS S.A. is one of the fastest growing online food ordering services operating in the Greek market. The company hosts thousands of restaurants, restaurant chains and delivery service listings on its platform (www.deliveras.gr), receiving and effectively handling thousands of customer orders on a daily basis.